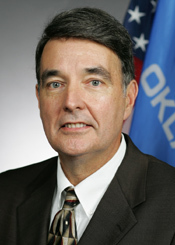 OK-SAFE, Inc. – HB 2266, the Health Care Delivery Act, by Rep. Doug Cox, passed the House Public Health Committee on Tuesday by a vote of 8 Aye to 4 Nay. Cox          Holland           Nollan            Roberts, S.
In essence, patients get cookie-cutter treatment, right or wrong, without the benefit of doctor supervision or interpretation. Dr. Cox (R-HD5) did not mention, nor did any committee members ask, by which method would the physician-approved protocols and medical algorithms be utilized? Via a software program? Or are they just printed out on a laminated cheat sheet posted on the wall of the facility? Claiming no connection to “Obama Care” or knowing anything about “virtual nurses or virtual doctors,” Cox went on to characterize his bill as just making legal what public health nurses have been doing for fifty years – acting without doctor supervision. 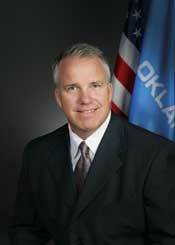 In essence what he’s proposing is to legally lower the standard for public health services in Oklahoma. Could we be getting a glimpse of what government controlled health care will really mean for all of us? Standing orders describe how a nurse may act when certain symptoms are present. Rep. Randy Grau asked Dr. Cox for the definition of medical algorithms, since this term was not defined in the bill. Dr. Cox said they were “best practices.” Best practices evolve over time. Who needs a doctor if all you have to do to properly diagnose patients is an if/then decision tree? Like we said in our earlier post on this bill – this is a move toward virtual doctors. Instead of doing what a real conservative would do – limit the size and scope of the costly public health system to the point where they could actually operate with both doctors and nurses, and access to a pharmacist – this big-government Republican wants to just allow nurses to act as doctors and thinks access to magical protocols and algorithms can replace real doctors. OK-SAFE, Inc. – Who needs doctors? If one OK legislator gets his way, nurses will soon be treating patients using a virtual doctor software program and will have no need to consult a physician first. 2. “Physician-approved protocol” means a protocol such as standing orders that describe the parameters of specified situations under which a registered nurse may act to deliver public health services for a client who is presenting with symptoms or needs addressed in the protocol. HB 2266 is going to be heard in the Public Health meeting on Tuesday, February 14, 2012 at 3:00 PM in Room 412- C.
A. Registered nurses are authorized to use physician-approved protocols to provide public health services when performing duties as an employee or as a contractor, as defined in Section 803 of Title 18 of the Oklahoma Statutes, on behalf of the city-county health departments, county health departments, and the State Department of Health. F. Medical algorithms may be utilized or referenced in the physician-approved protocols to assist in providing the public health services. 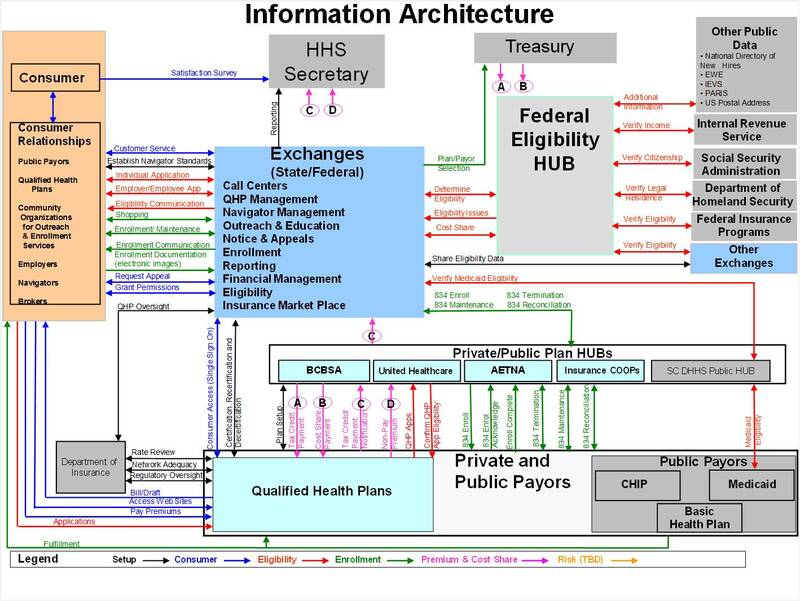 Drawing from a knowledge database and using if-then decision trees, medical algorithms compute standardized medical treatments, and produce (spit out) standardized treatment plans. The Archimedes Model is one such system based on medical algorithms. Pushed by the incestuous Oklahoma Health Information Exchange Trust (or OHIET), and financially linked to OHIET trustee David C. Kendrick, the Archimedes Model is about “quantifying healthcare,” and utilizes mathematical medical algorithms to produce (spit out) standardized treatment recommendations. The OHIET was created by a stealth amendment inserted into SB 1373 in the last week of May 2010. SB 1373 initially appeared as a single-subject bill dealing with just COPD (Chronic Obstructive Pulmonary Disease); however, open records documents indicate that SB 1373 was identified early on in the session as the intended vehicle for the OHIET Trust language. The bill’s authors were Senator Brian Crain and Rep. Colby Schwartz, both of whom claim to not remember the OHIET trust language. Replacing real doctors with “virtual doctors” is a key part of health care reform/reinvention in this country, and serve not only to standardize health care, they are also intended to fill the provider-gap caused by covering all those additional people with health insurance. Data produced by Archimedes can include such quantified information as “Quality-Adjusted Life Years (QALY), and Cost per Quality Adjusted Life Years; it performs a sort of cost-benefit analysis. This decision support tool is intended to be usable not only by doctors, but by nurses, physicians assistants, and policy makers as well. Handy for the state (State), wouldn’t you say? Tuesday happens to be Valentines Day, so Happy Valentines Day, Dr. Cox! Too bad the citizens of HD 5 could not utilize Archimedes themselves to conduct a cost-benefit analysis on you first, and then decide whether you are worth re-electing or not. Call Committee Chair Rep. John Enns and Vice-Chair David Derby to ask them to vote NO on this bill. Using software programs to make medical decisions, like Quality-Adjusted Life Years, is part of our managed care future. What a future. OK-SAFE, Inc. – Update to 2/9/12 post. Despite the objections of all the people who really don’t want more government access to their health information, the Senate Retirement and Insurance committee yesterday passed SB 999 and SB 1059. (See post below for details about the bills). According to those present and listening online, the committee members asked few, if any, intelligent questions about either SB 999 or SB 1059, possibly reflecting their lack of understanding about what they’re actually dealing with. But that’s okay – Senator Brown couldn’t have answered those questions anyway. Why? Because Brown doesn’t really understand what either these bills do, either. Despite this fact, it is Brown himself calling others “misinformed” about his proposed Comprehensive Health Care Information System (SB 999). Quoted as saying, “There is a lot of misinformation out there about this bill.”, he continued to claim that SB 999 is just a website for for consumer to compare prices of procedures on within a certain radius of one’s zip code. Might want to send Thank You’s to Senators Patrick Anderson and Randy Bass, and even Senator Jim Wilson, who got one right. Notice that all those Senators from Tulsa (Adelson-D, Brown-R, Crain-R, and Stanislawski-R) voted AYE on SB 999. The Tulsa County Republic County Convention is set for Saturday, March 24, 2012 – might want to bring these vote results with you. See details in post below entitled Brown’s Big-Government Health Information Bills Being Heard 2/9/12 for more information on what is wrong with SB 999 and SB 1059. Health Committee Meeting on the 1st Day of Session? Must be bills to Watch! 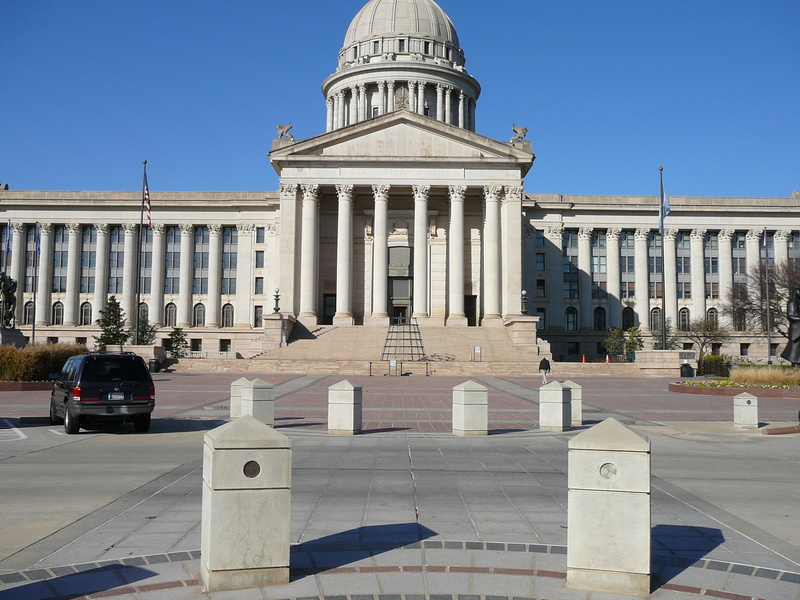 First day of the OK Legislative Session is Monday, Feb. 6, 2012. This first Session convenes at Noon in the House chambers and will include the delivery of the State of the State address by Governor Fallin. Normally, there are no committee meetings on the first day of session. However, it looks like the Senate is getting right down to business by having their Health and Human Services Committee Meeting on this busy first day. Wonder why? Meeting Date: Monday, February 6, 2012, in Room 511-A. Start time: Meeting starts 30″ after the State of the State Address (possibly 1:30 pm or so?). 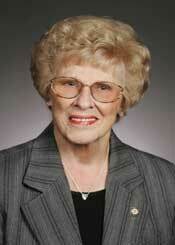 Of initial concern are SB 1002 by Adelson, SB 1161 by Stanislawski, SB 1183 by Burrage, and SB 1433 by Crain. “A. As used in this section only, “person” means a human being at all stages of human development of life, including the state of fertilization or conception, regardless of age, health, level of functioning, or condition of dependency. SB 1433 does not contain the above legal description and instead falls back on the “human being” and “unborn child” language; this bill does virtually nothing… one wonders what is going on here? Patient decision aids; creating the Empowering Patient Decision Act. Effective date. Public assistance fraud; requiring certain sign to be posted. Effective date. State Board of Examiners of Psychologists; permitting certain emergency hearings. Effective date. 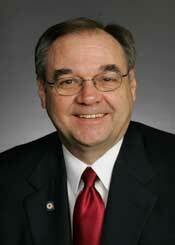 Medicaid; authorizing the Oklahoma Health Care Authority to employ program integrity auditors. Effective date. Motor vehicle reports; authorizing the Department of Human Services to obtain Motor Vehicle Reports for certain persons. Emergency. Unborn children; creating the Personhood Act. Effective date. Even though the first day of session is usually a madhouse with too much going on all at once and crowds of people, it would be good for folks to try to attend this first meeting, meet the authors of these bills, and ask them pointed questions about their intentions.